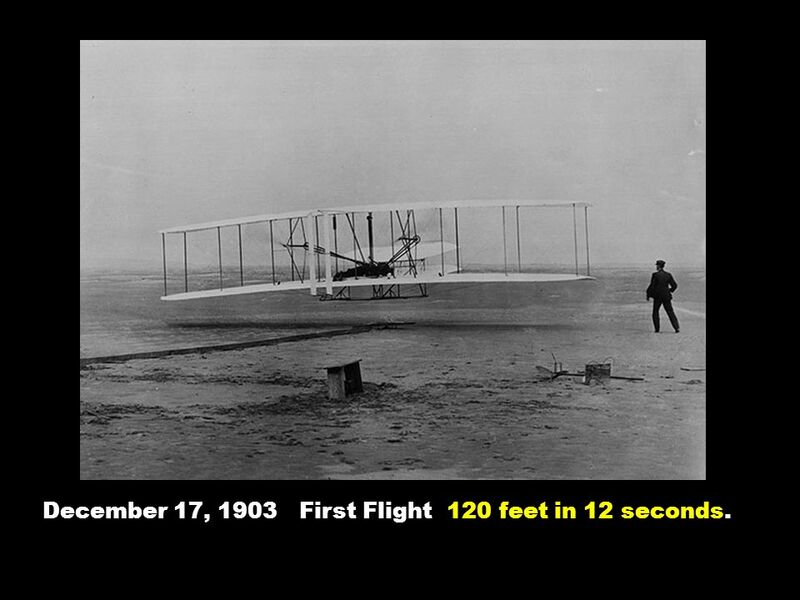 December 17, 1903 First Flight 120 feet in 12 seconds. 2 December 17, 1903 First Flight 120 feet in 12 seconds. 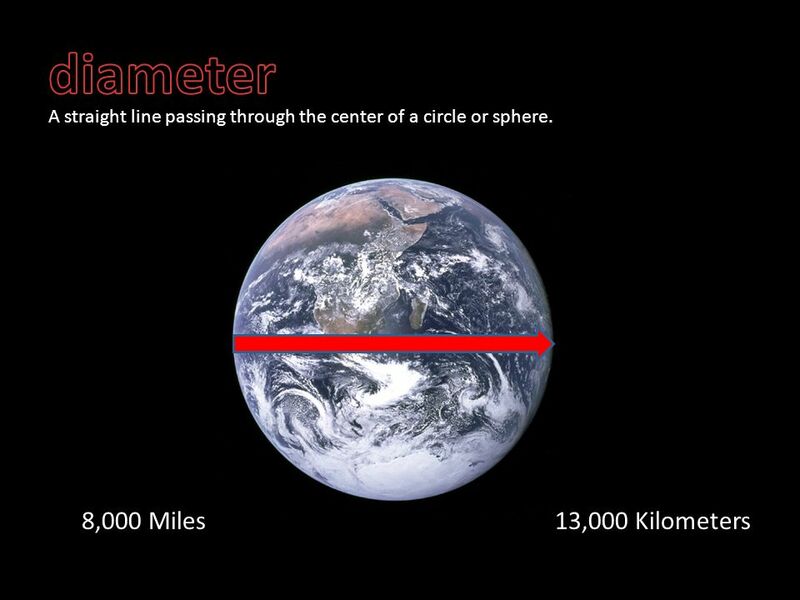 4 8,000 Miles13,000 Kilometers A straight line passing through the center of a circle or sphere. 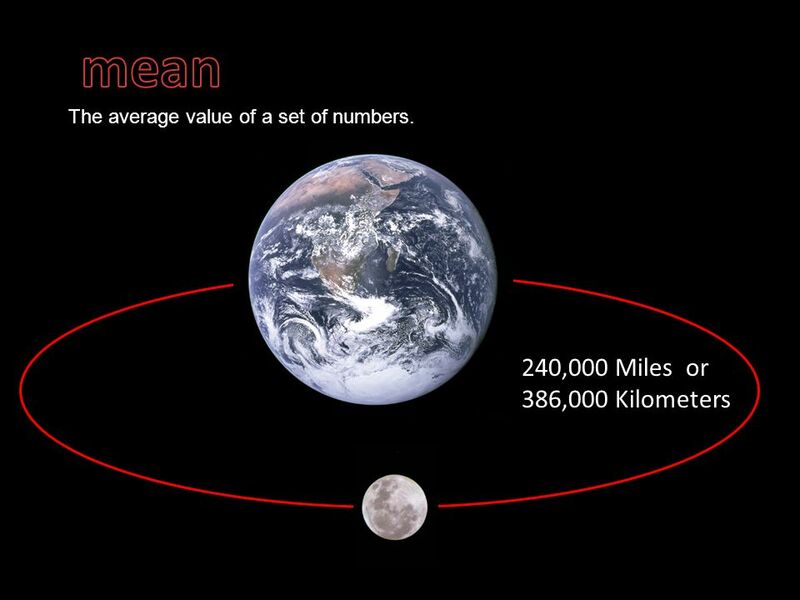 5 2,100 Miles or 3,500 Kilometers Our moon is 1/4 th the diameter of the Earth. 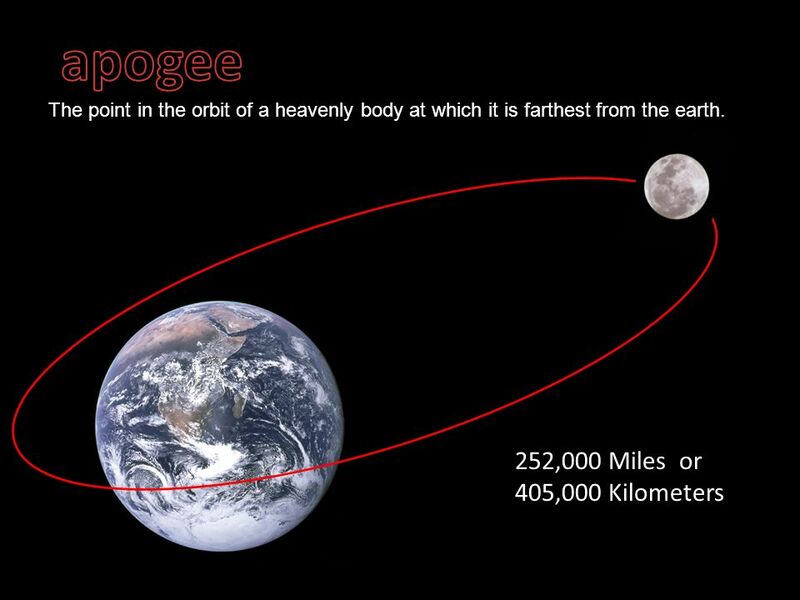 6 25,000 Miles40,000 Kilometers The size of something as given by the distance around it. 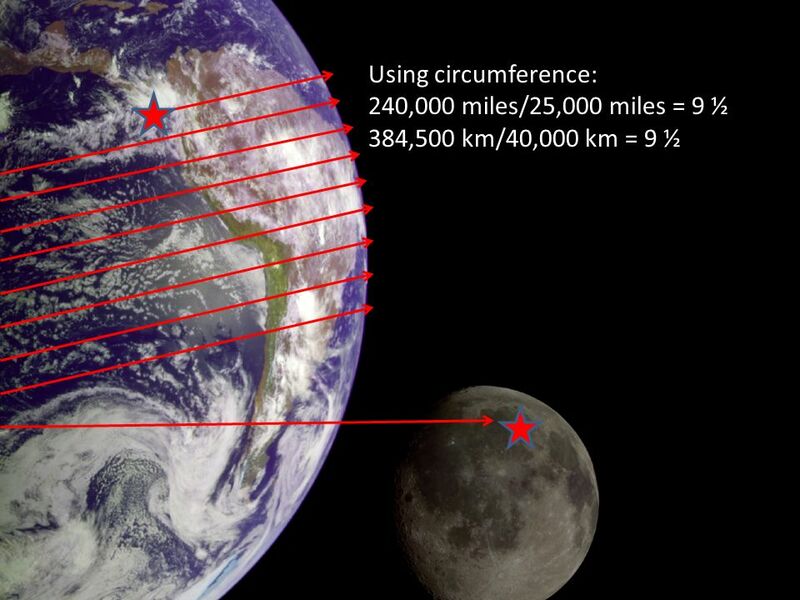 10 Using two objects to represent the Earth and moon, lets estimate how far away the moon is from the Earth. 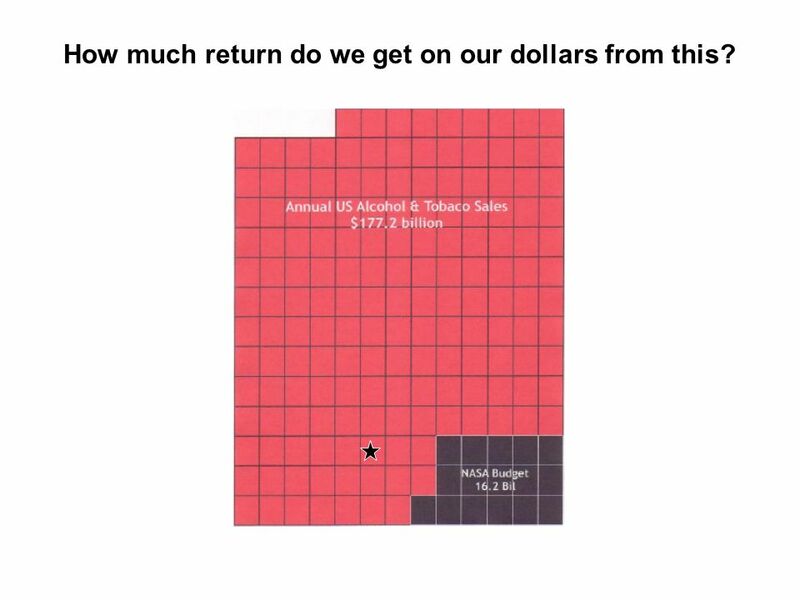 An approximate judgment or calculation. 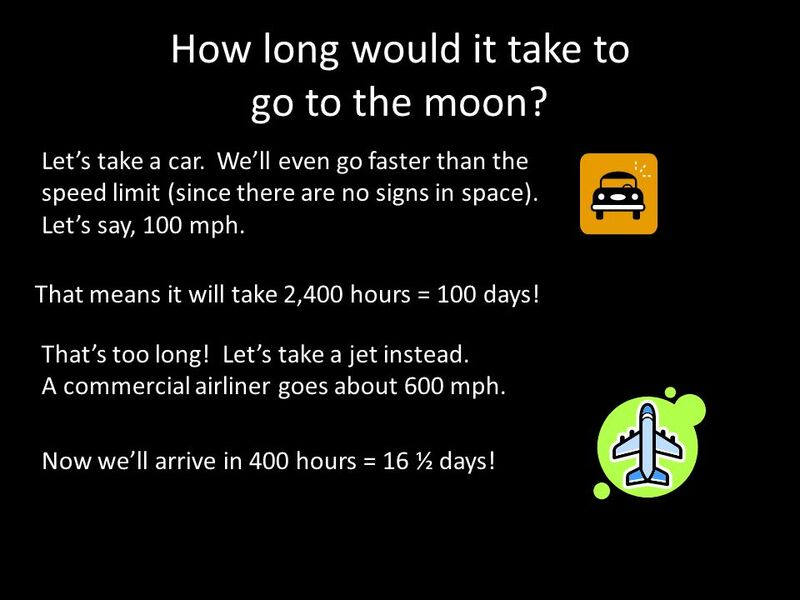 13 How long would it take to go to the moon? Lets take a car. 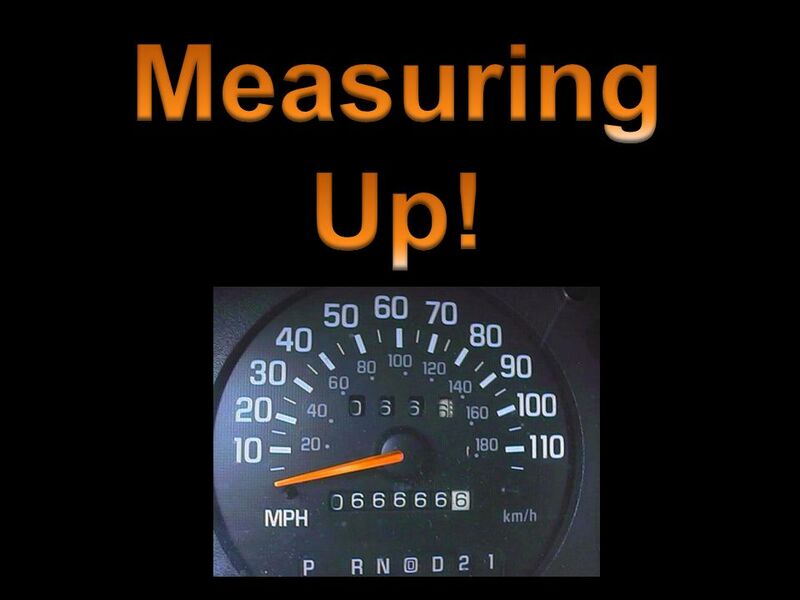 Well even go faster than the speed limit (since there are no signs in space). Lets say, 100 mph. That means it will take 2,400 hours = 100 days! Thats too long! Lets take a jet instead. 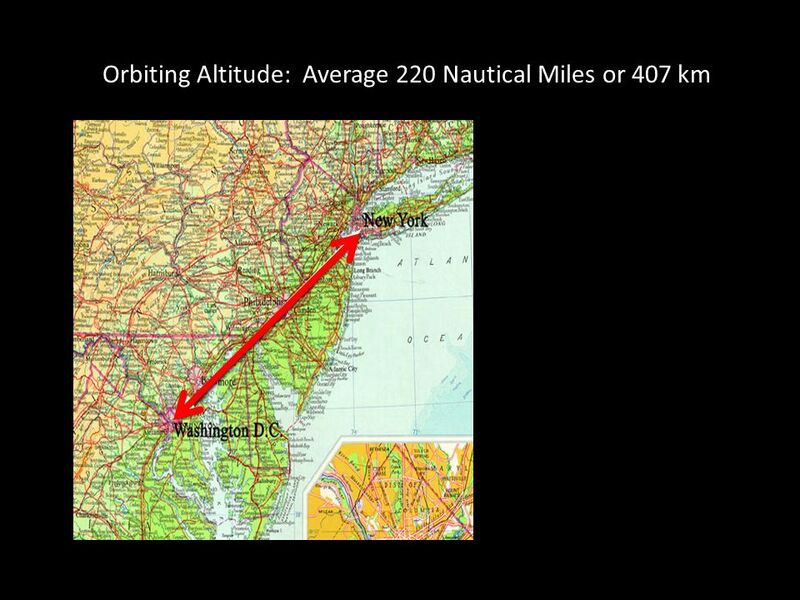 A commercial airliner goes about 600 mph. Now well arrive in 400 hours = 16 ½ days! 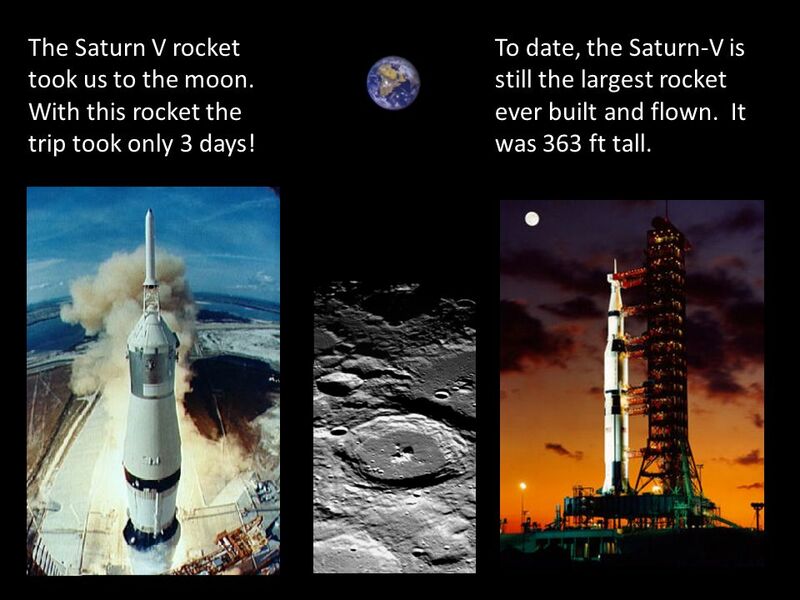 14 The Saturn V rocket took us to the moon. With this rocket the trip took only 3 days! 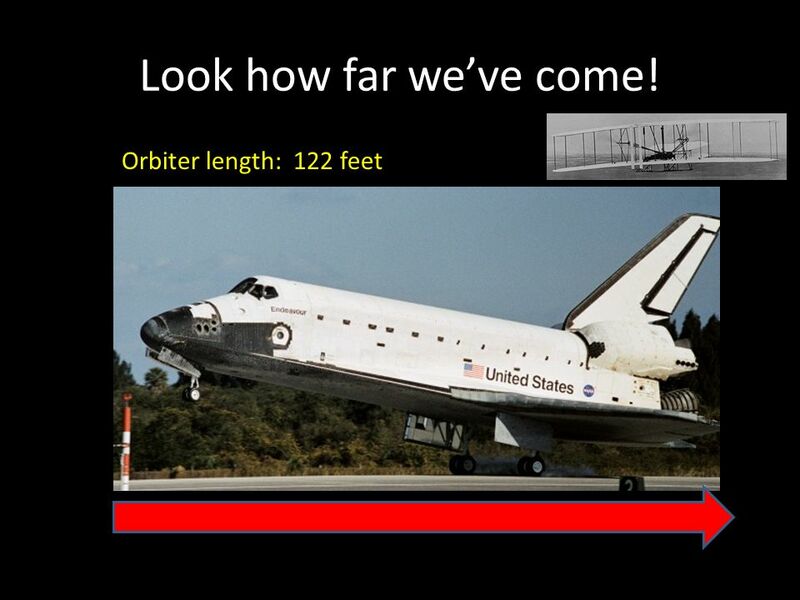 To date, the Saturn-V is still the largest rocket ever built and flown. It was 363 ft tall. 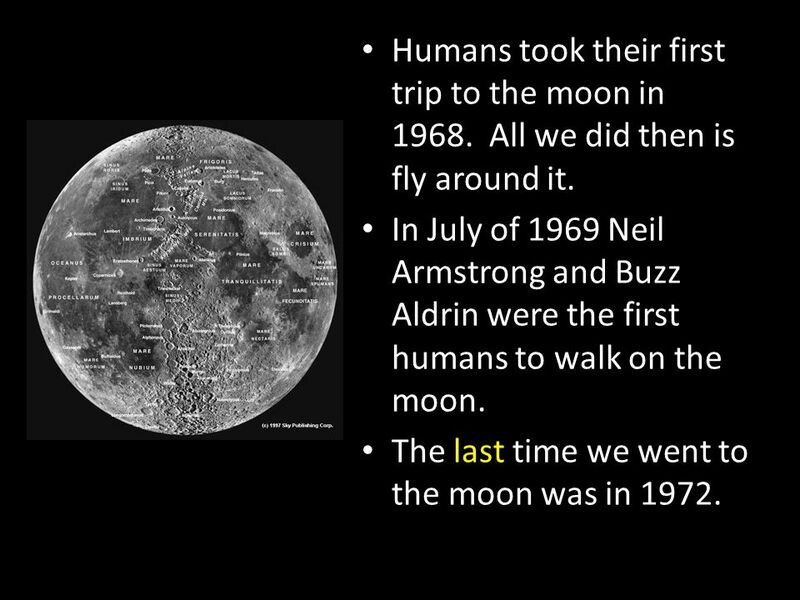 15 Humans took their first trip to the moon in 1968. All we did then is fly around it. In July of 1969 Neil Armstrong and Buzz Aldrin were the first humans to walk on the moon. 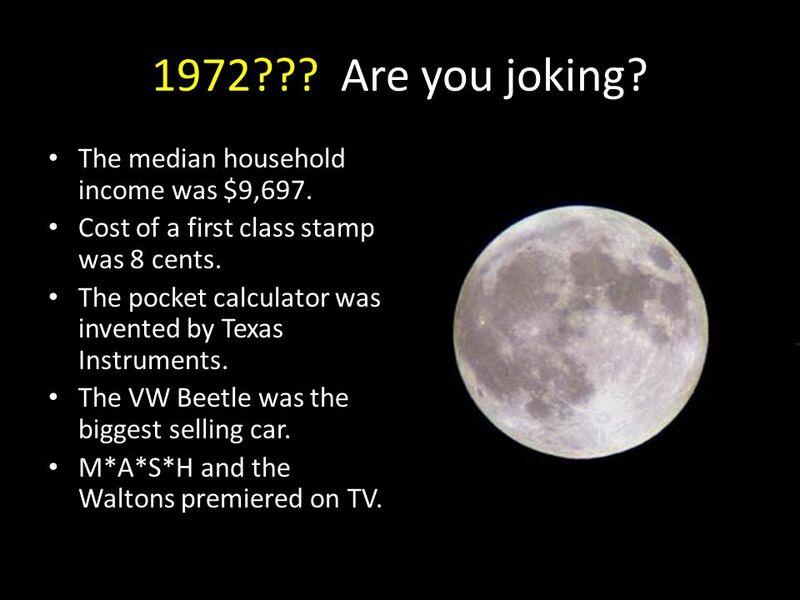 The last time we went to the moon was in 1972. 16 1972??? Are you joking? The median household income was $9,697. Cost of a first class stamp was 8 cents. The pocket calculator was invented by Texas Instruments. The VW Beetle was the biggest selling car. M*A*S*H and the Waltons premiered on TV. 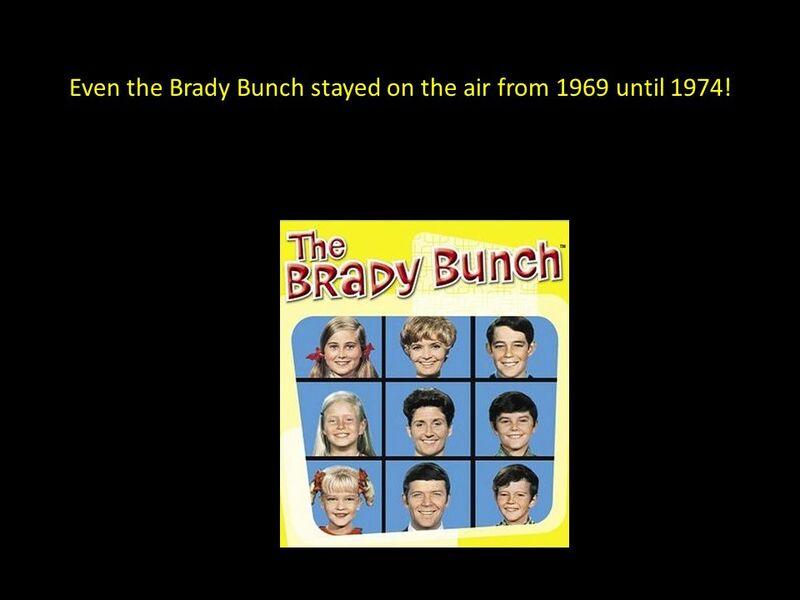 17 Even the Brady Bunch stayed on the air from 1969 until 1974! 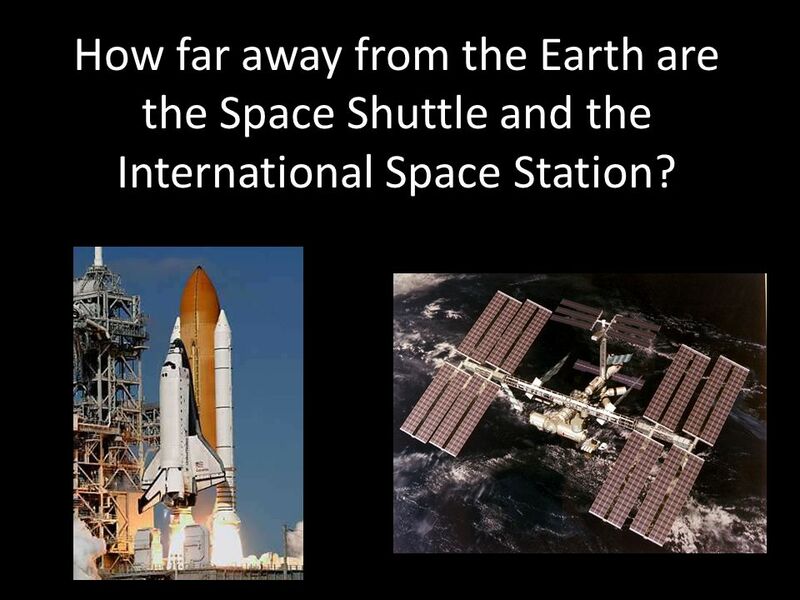 18 How far away from the Earth are the Space Shuttle and the International Space Station? 19 An approximate judgment or calculation. 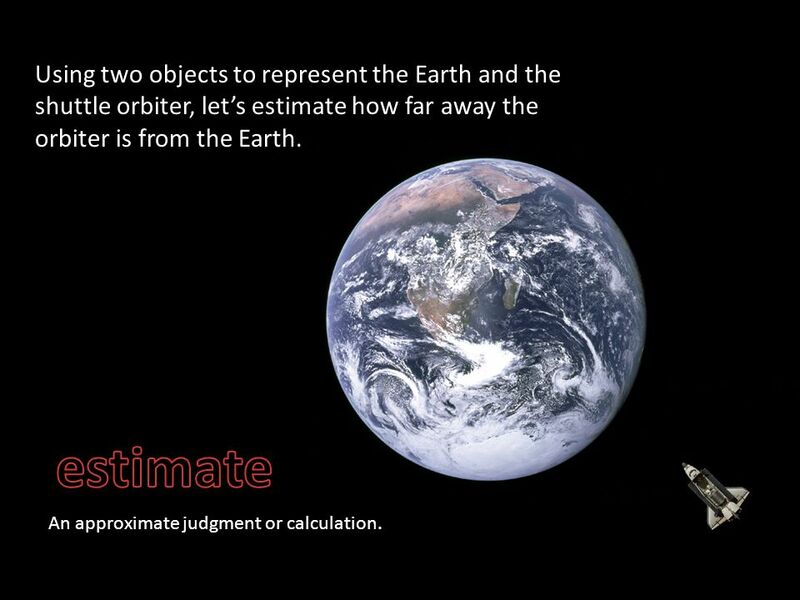 Using two objects to represent the Earth and the shuttle orbiter, lets estimate how far away the orbiter is from the Earth. 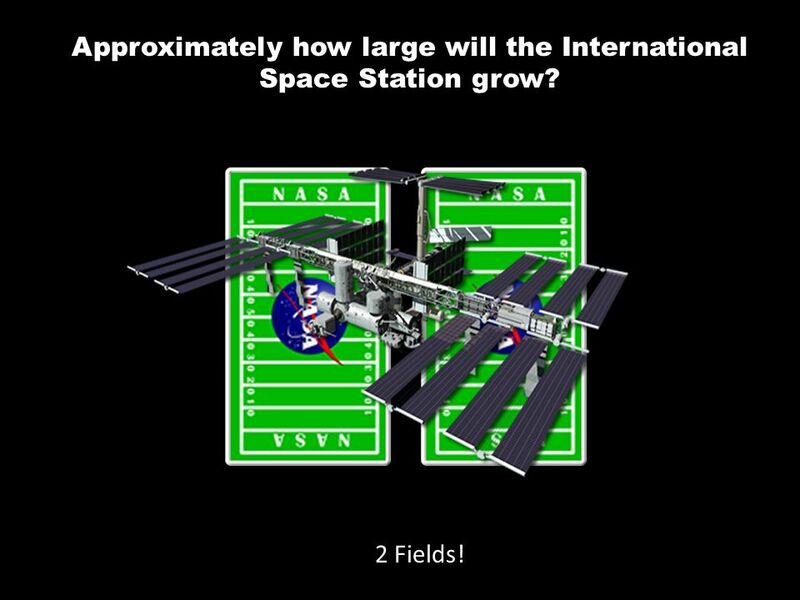 22 Approximately how large will the International Space Station grow? 2 Fields! 23 Where will we go next? This looks like a lovely sunset…but it isnt from Earth! 24 What about a trip to the Grand Canyon of Mars? 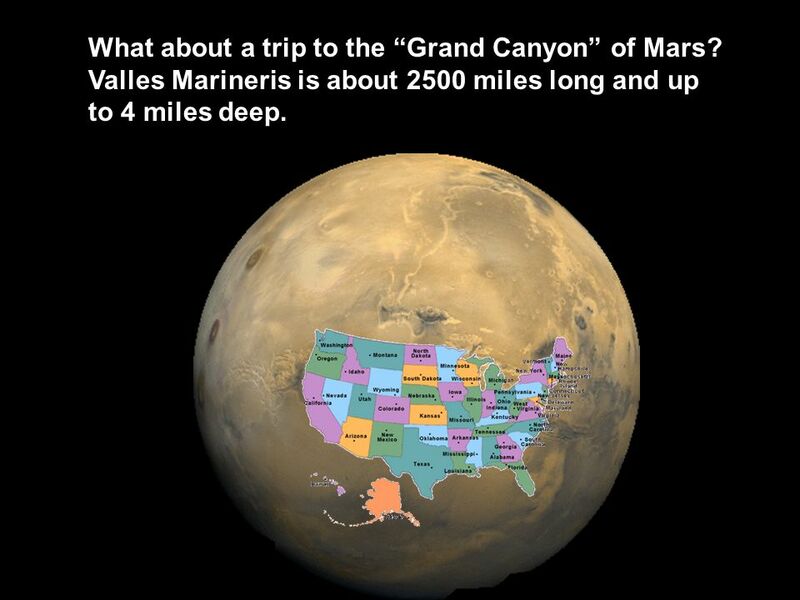 Valles Marineris is about 2500 miles long and up to 4 miles deep. 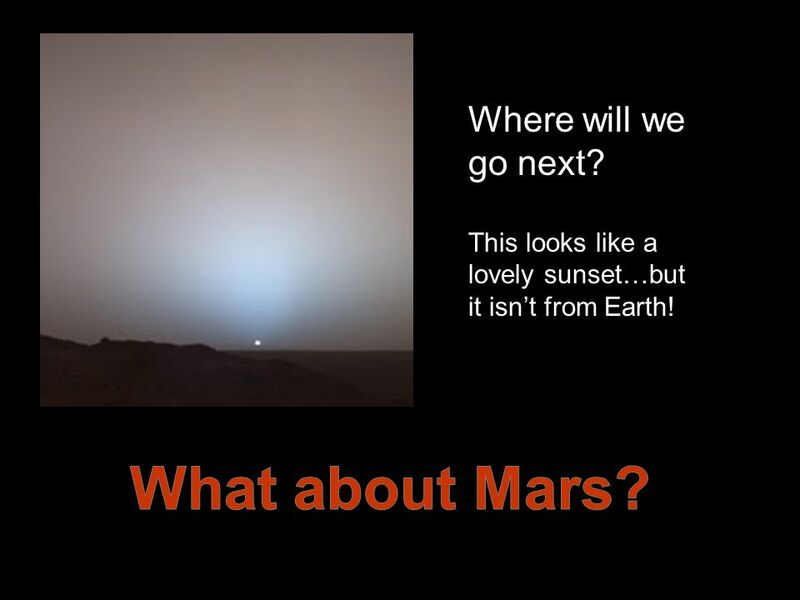 25 Theres a lot to see on Mars…. 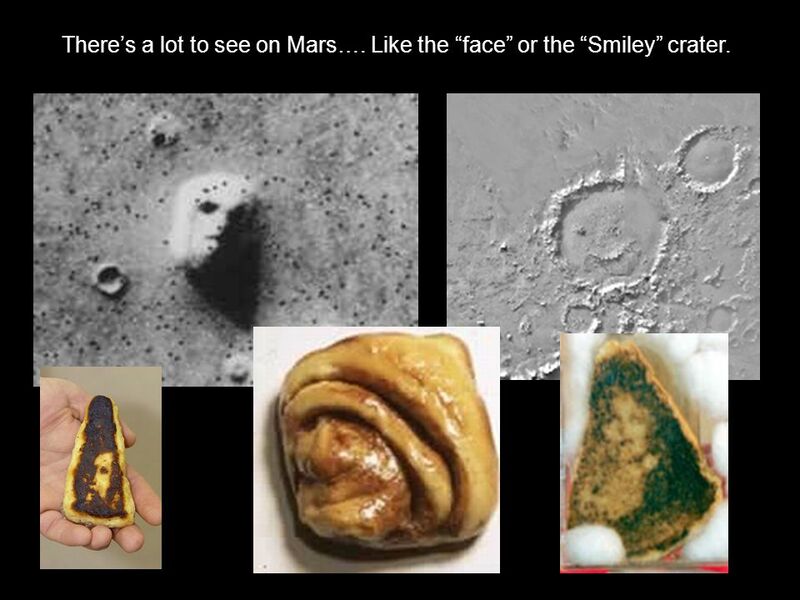 Like the face or the Smiley crater. 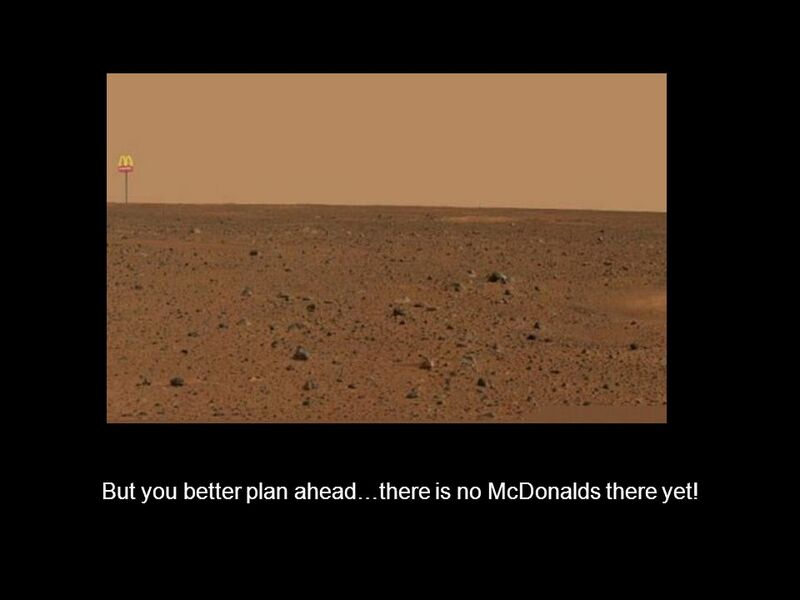 26 But you better plan ahead…there is no McDonalds there yet! 27 You should plan when to leave for this trip. 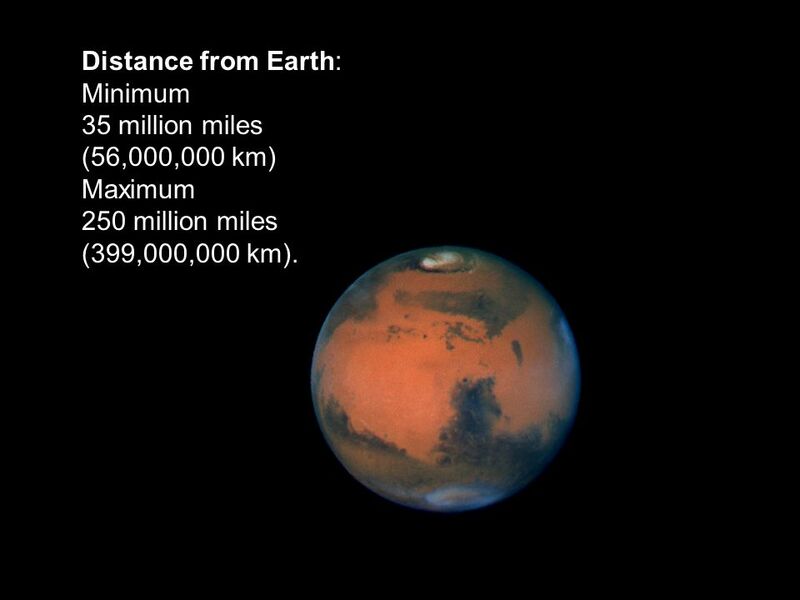 At its closest, Mars is still tens of millions of miles away from Earth. 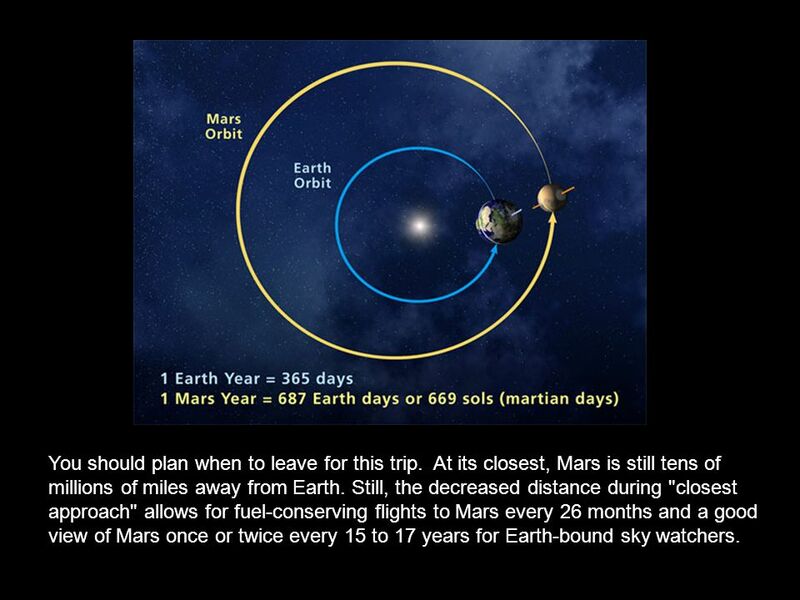 Still, the decreased distance during "closest approach" allows for fuel-conserving flights to Mars every 26 months and a good view of Mars once or twice every 15 to 17 years for Earth-bound sky watchers. 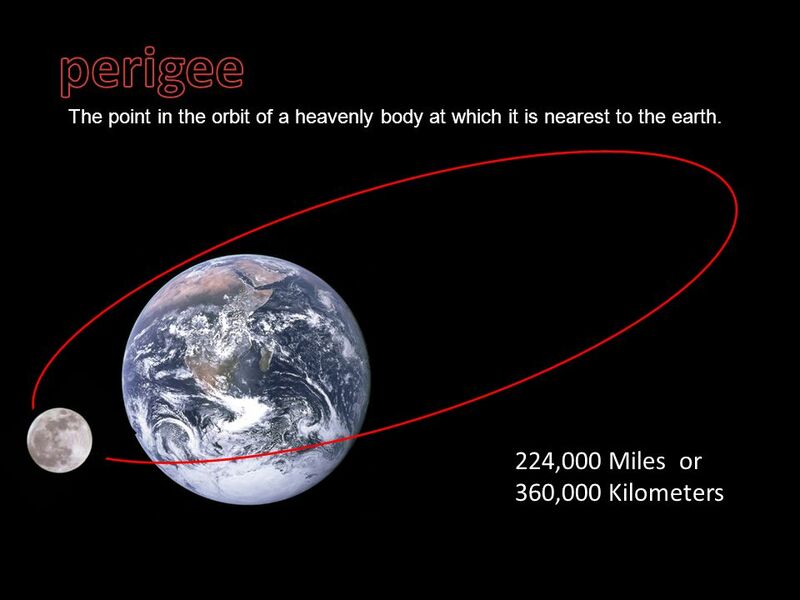 28 Distance from Earth: Minimum 35 million miles (56,000,000 km) Maximum 250 million miles (399,000,000 km). 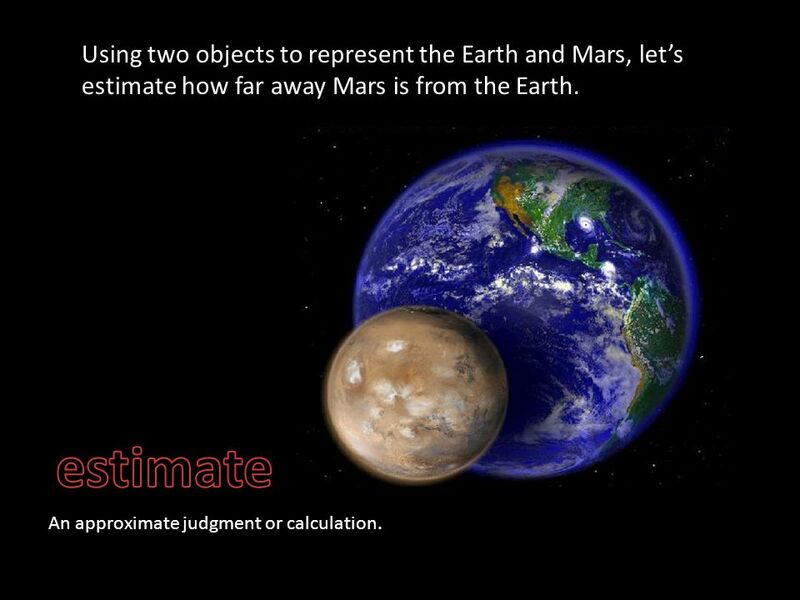 29 Using two objects to represent the Earth and Mars, lets estimate how far away Mars is from the Earth. 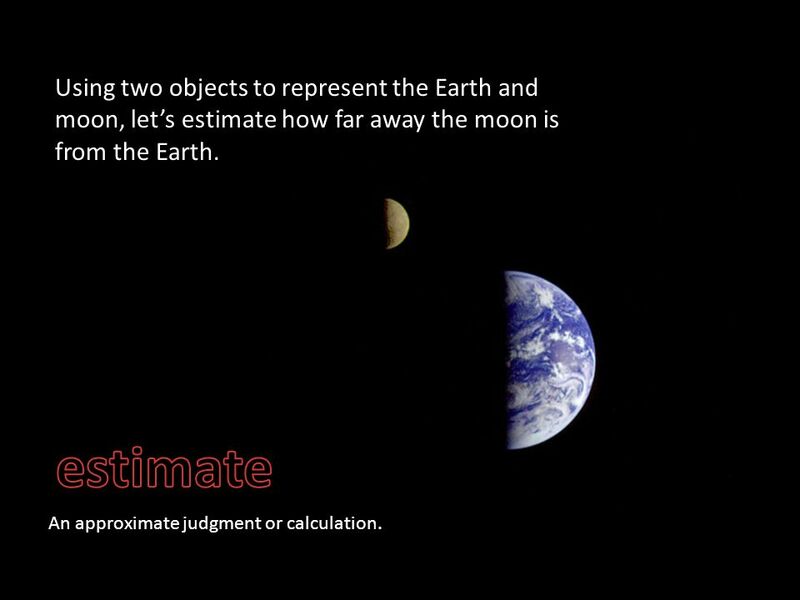 An approximate judgment or calculation. 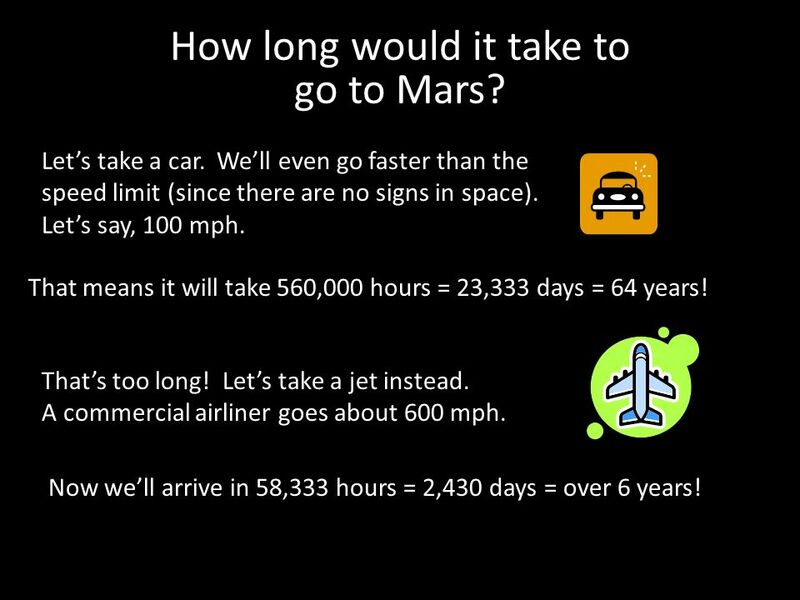 30 How long would it take to go to Mars? Lets take a car. 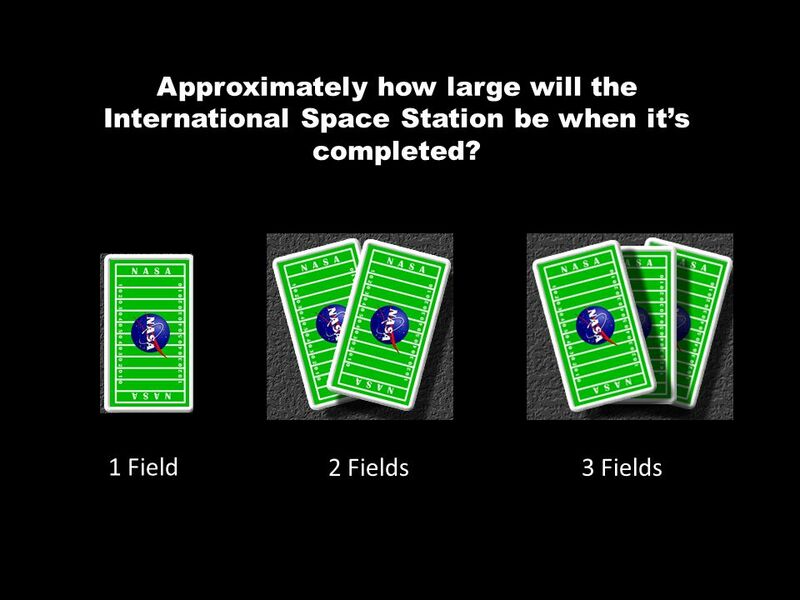 Well even go faster than the speed limit (since there are no signs in space). Lets say, 100 mph. 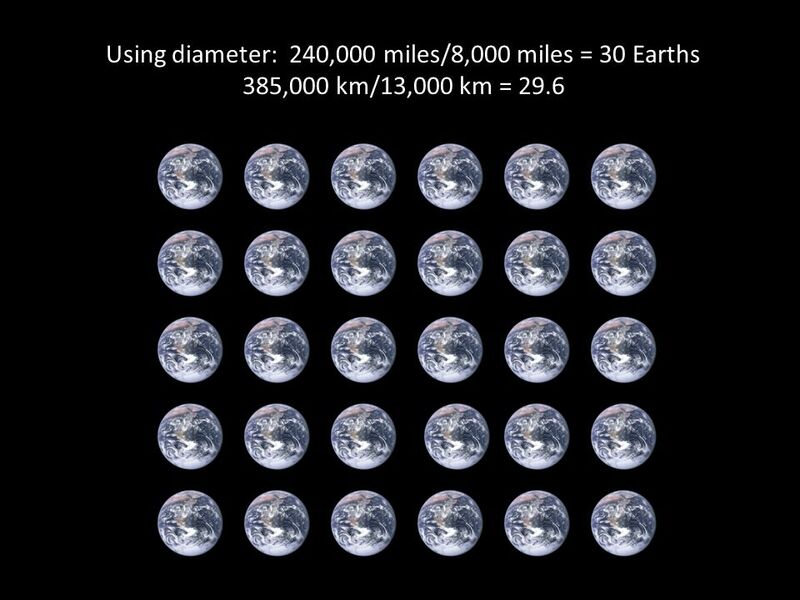 That means it will take 560,000 hours = 23,333 days = 64 years! Thats too long! Lets take a jet instead. A commercial airliner goes about 600 mph. Now well arrive in 58,333 hours = 2,430 days = over 6 years! 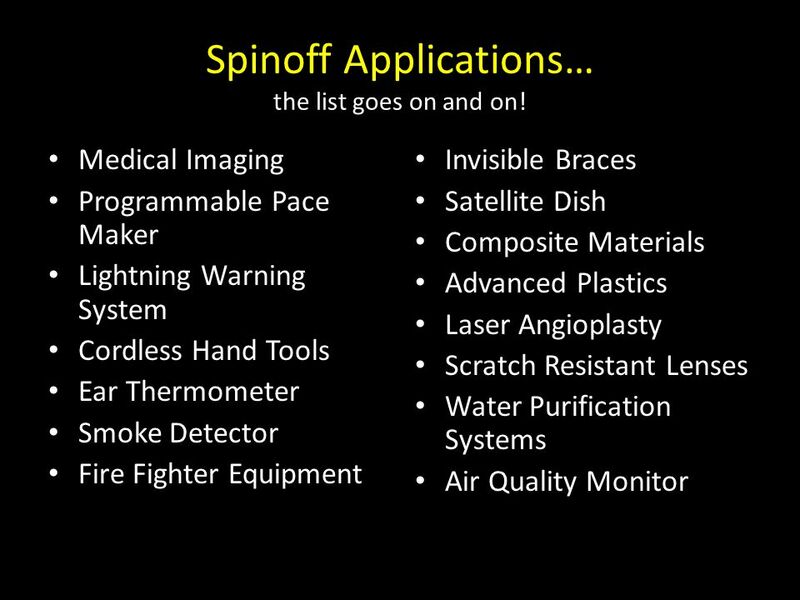 31 Perhaps the new Crew Exploration Vehicle currently being developed will take us to Mars. 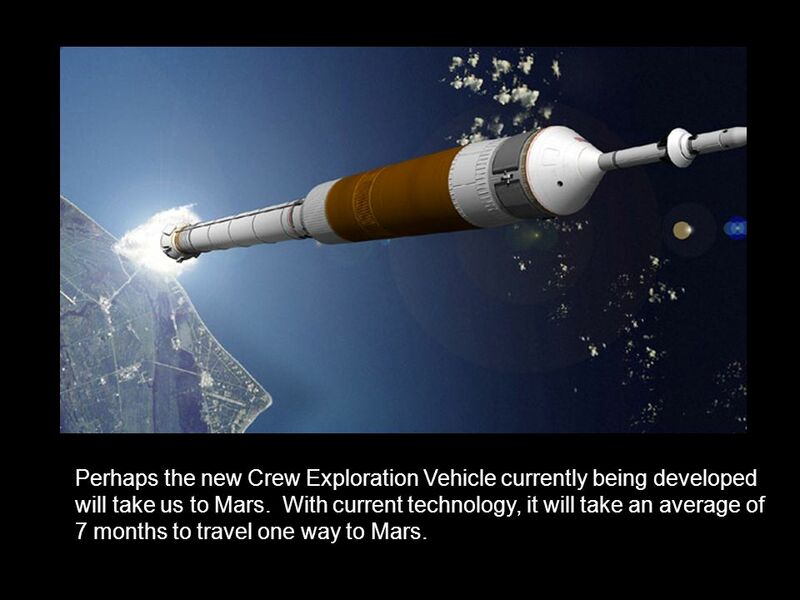 With current technology, it will take an average of 7 months to travel one way to Mars. 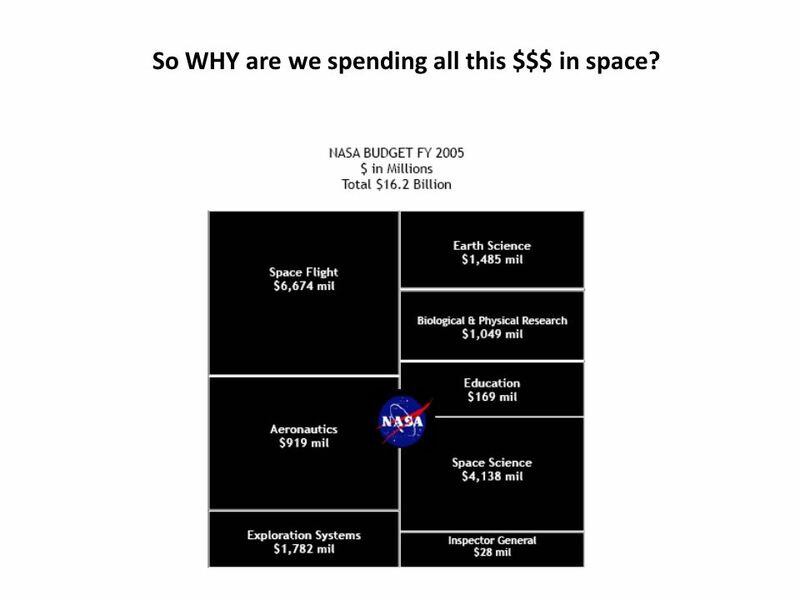 32 So WHY are we spending all this $$$ in space? 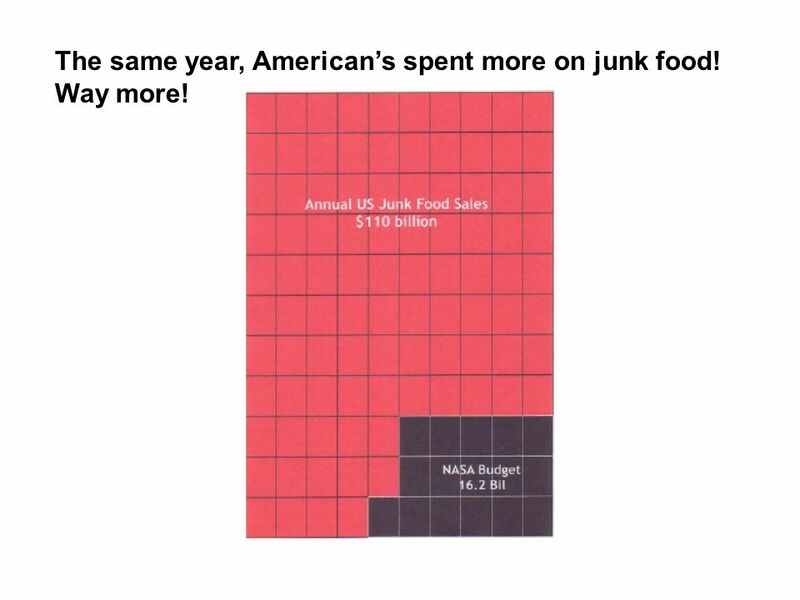 33 The same year, Americans spent more on junk food! Way more! 34 How much return do we get on our dollars from this? 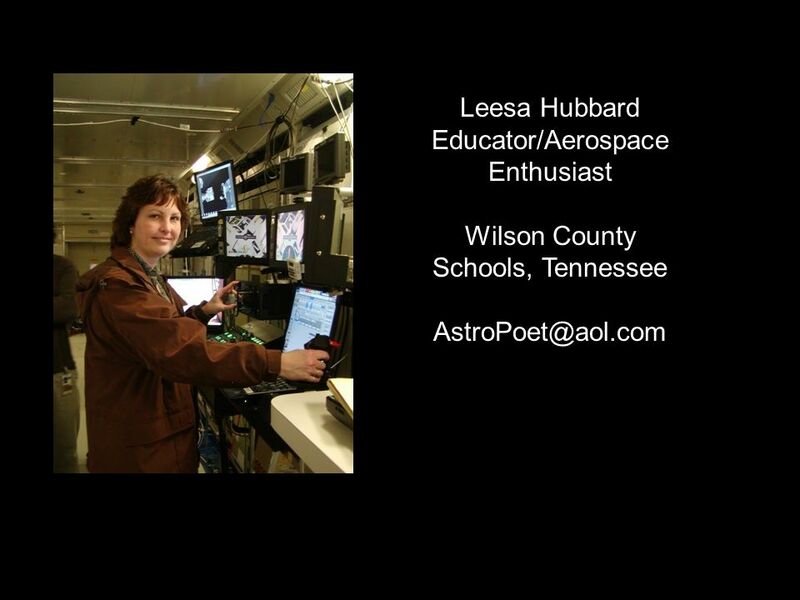 Download ppt "December 17, 1903 First Flight 120 feet in 12 seconds." 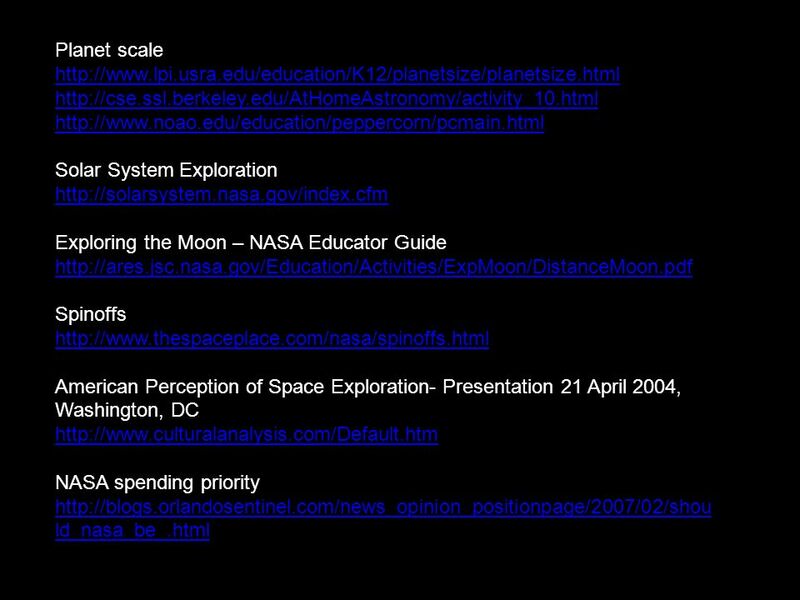 How well do you know your solar system?. 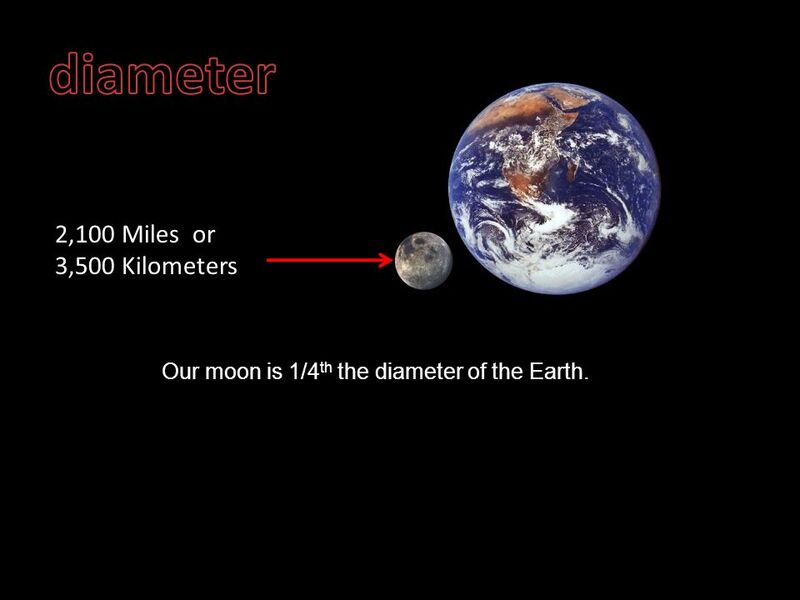 1 What is in the center of our Solar System? The Sun! 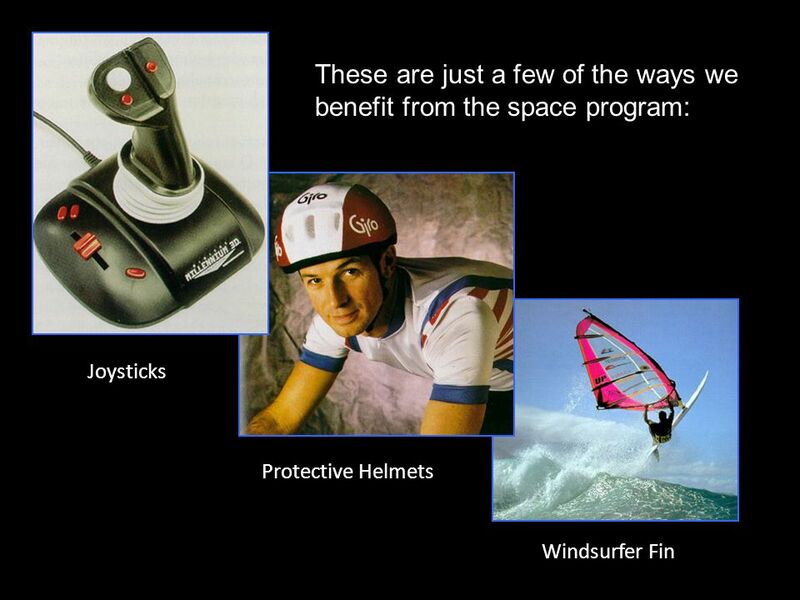 The Benefits of Space Exploration By: Austin Brewer. Earth and Beyond By Denise Carroll. 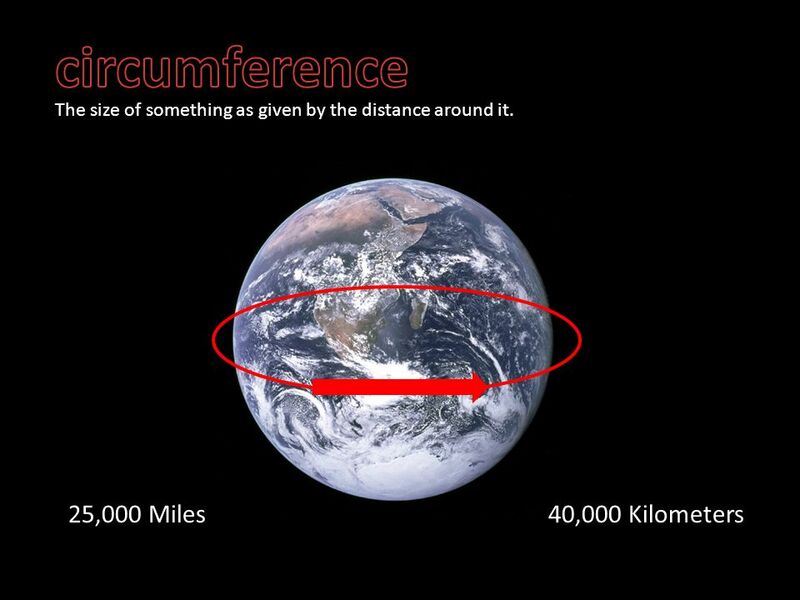 How many centimeters are there in one kilometer? 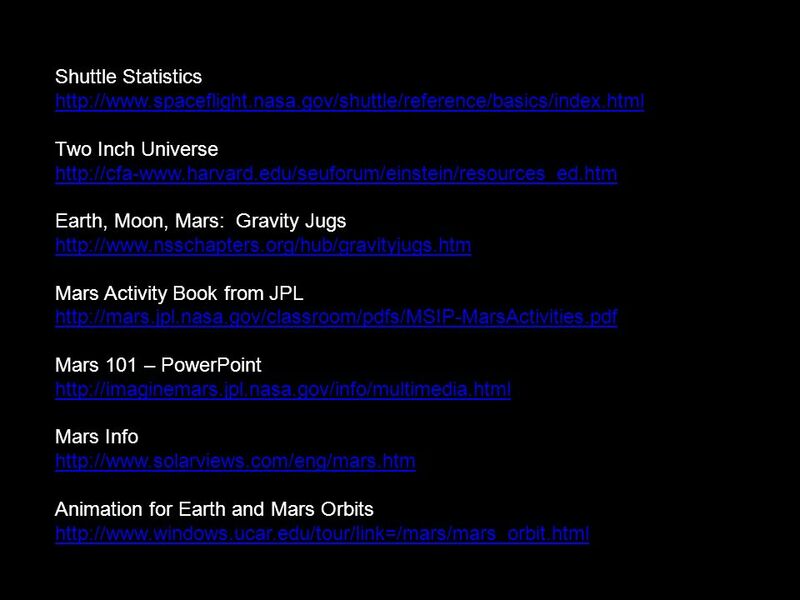 What is the relationship between the planets and the sun? MOTION. 01. When an object’s distance from another object is changing, it is in ___. This is a journey which starts and ends in distances difficult for the human mind to capture. 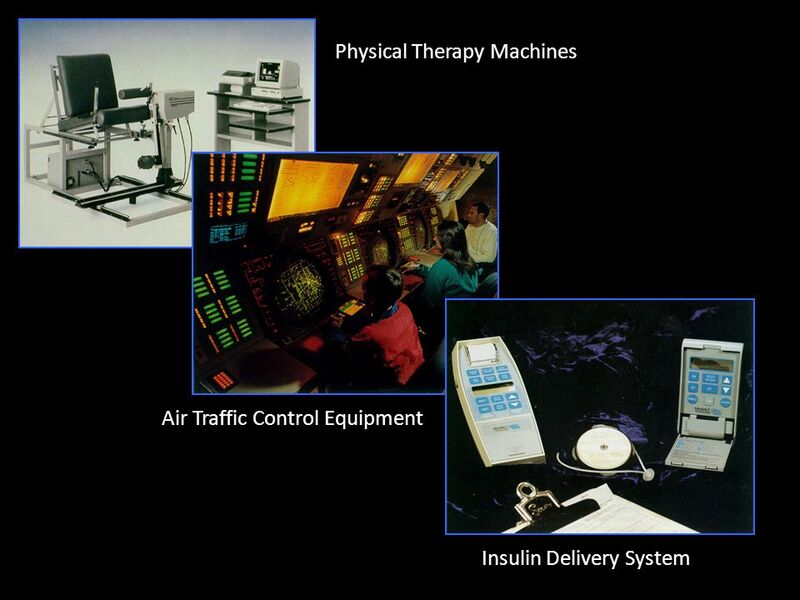 Contexts > Rockets > Rockets and space Saturn V Pronounced ‘Saturn five’. NASA, USA. Saturn rockets launched Apollo missions to Moon, 1968 to Apollo.